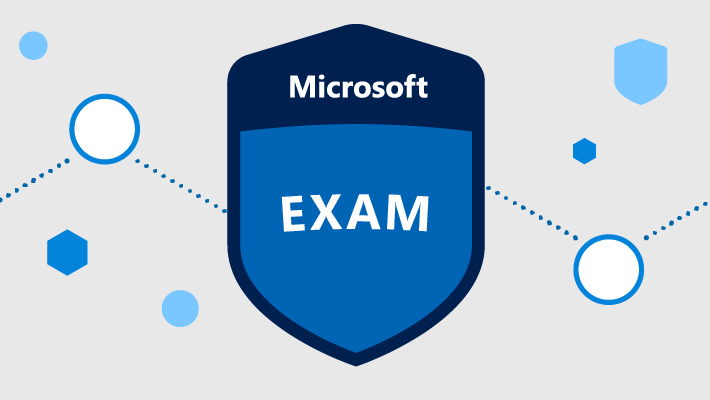 The AZ-203: Azure Developer Associate Certification Track and exam was rolled out as a replacement for the AZ-200 + AZ-201 or AZ-202 exams for earning the Microsoft Certified: Azure Developer Associate certification. 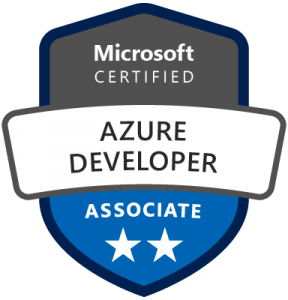 This was a move to simplify the process to earning this certifications based on feedback received from customers. 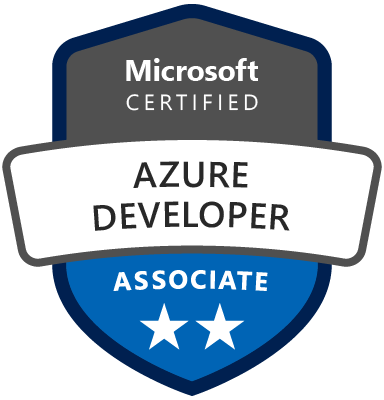 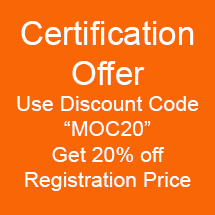 Please visit AZ-203: Azure Developer Associate Certification Track for training options.